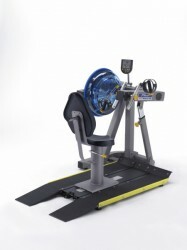 The First Degree Fitness Fluid Upperbody ergometer E920 is ideal for cardio and strength workouts. 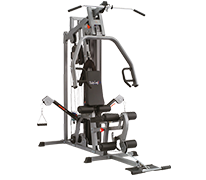 The Fluid resistance system with a basic resistance variable in 20 levels is an excellent training control. The seat is easy to remove, thanks to a ramp, wheel chair users can exercise comfortably with the First Degree Fitness Fluid Upperbody ergometer E920 as well. The Interactiv Performance monitor provides training data like pace, calory consumption, distance, etc..